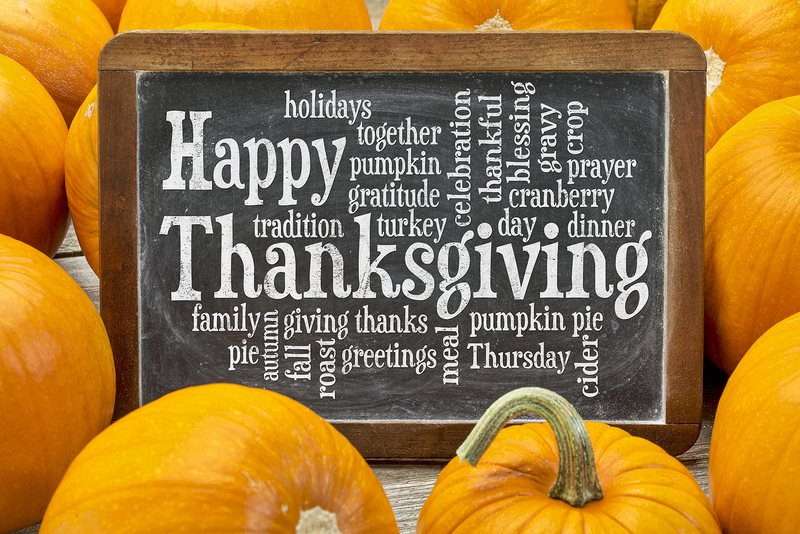 Dear Scentbird family, Happy Thanksgiving Day! Today, as we celebrate Thanksgiving and look forward to the upcoming holiday season, the question of gratitude is top of mind. As we sit on the dinner table, we are often sharing our thankful thoughts with our closest and dearest, so I thought I will share with my extended Scentbird family what I am thankful for. I am thankful for all of those in my life, at home, at work and in the community. I am thankful for having an outlet for my creative thoughts, I am thankful for all of those amazing people at Scentbird who make my life wonderfully scented. Just like any other human being, I encounter a few hiccups both on private and professional field, but I am thankful as this enables me to come through as even better person than before. But most of all, I am thankful for YOU, my readers, who give me your most precious thing ever: your time, by reading my thoughts. I hope that I make your life a bit more scented. So, what are you thankful for? I wish you and your loved ones a happy and healthy Thanksgiving, and a hope for many things to be thankful for in the coming year.